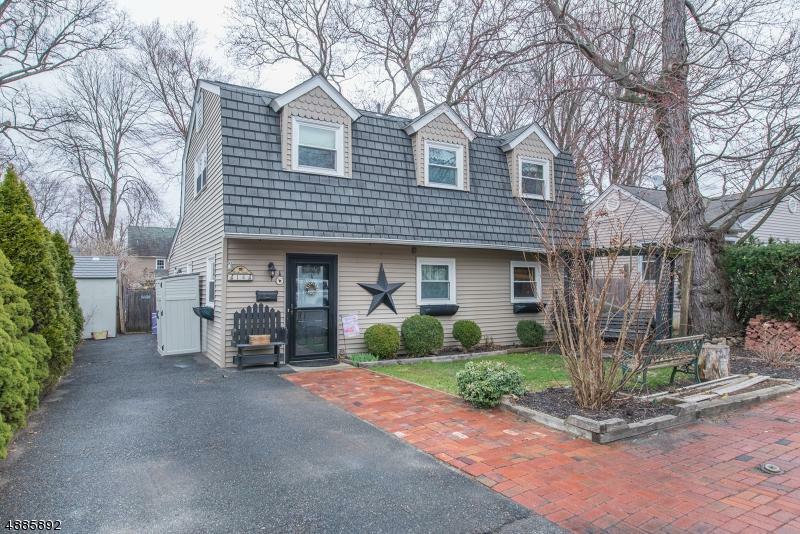 Charming Custom Colonial! Bright, Open Living Concept. 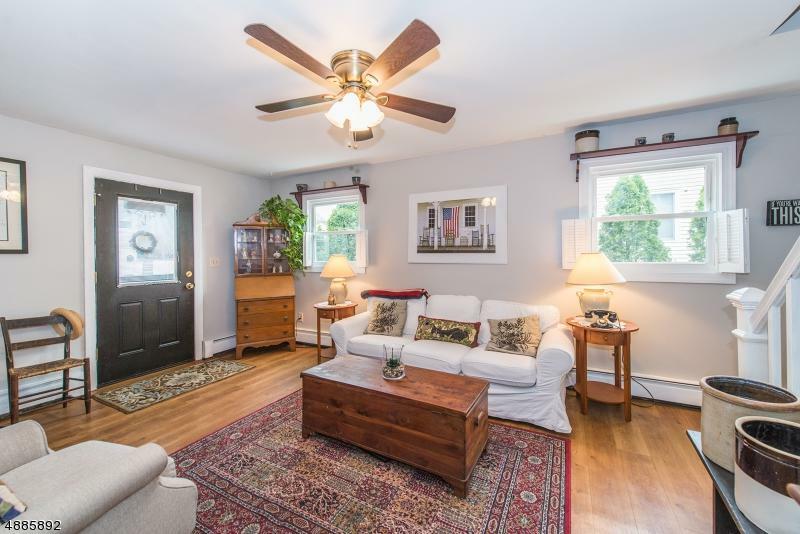 Large Family Room, multiple windows & natural light. 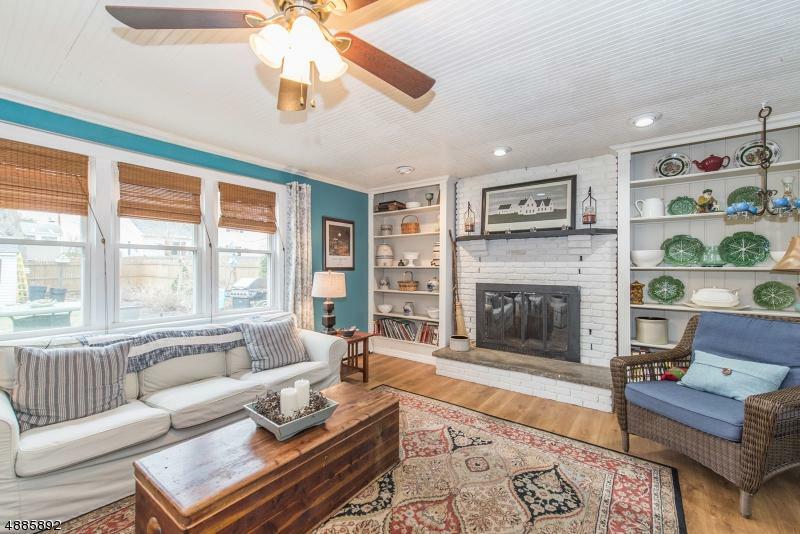 Gorgeous Brick Fireplace w/ Wide Hearth & Built In Bookshelves. Shiplap style ceiling. Lovely Architectural Features, Gives this Home a Cottage/Farmhouse Feeling! 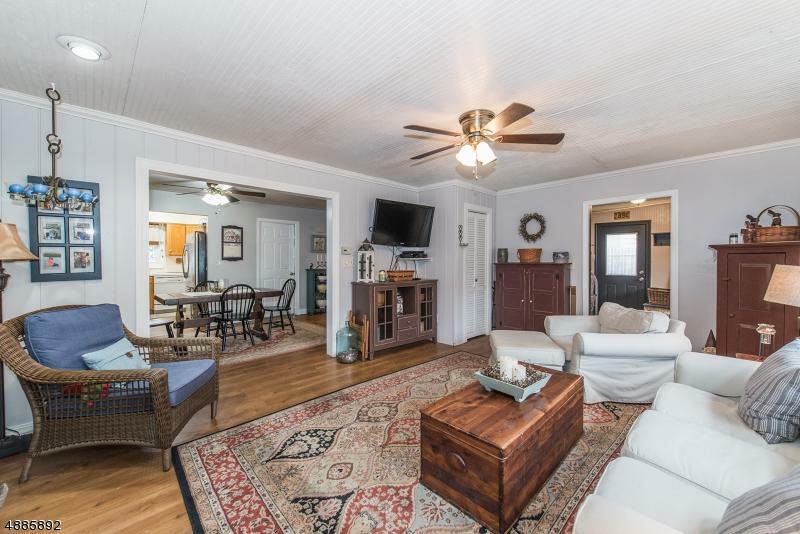 Living area boasts cozy dining area, functional kitchen, powder room & formal living room. Master bedroom offers en-suite & walk-in closet. 2nd floor also boasts an addtl 3 bdrms & full bath. Beautiful refinished HW floors throughout. 3 Neutral, ceramic tiled bathrooms. Large mudroom leads to fenced in backyard & patio. Great spot for entertaining, fun & relaxing. Off street parking. Newer roof, windows & siding. All located in the wonderful Indian Lake Community, walking distance to lake & dwtn. Boating, fishing, swimming & FUN for all!